Hi there. How is everyone? I've been floating around this site for about a week now and was finally brave enough to join. You can call me Mel or Meedle. I answer to both. Welcome to the forums, I'm Tsurugi. It's good to know more animators are coming here, since we need more of them to get this project off the ground. If you have any questions about the animation or illustration teams, I suggest asking Jonk, Memieko and Aki11 for animation, or irisfate19 and Red_the_knight for illustration. By Zucion, welcome to the forums. I am Red_the_knight, illustrator. I read you're going to another Anime Convention. Ikkicon? Where are my manners? Enchanted to meet. Please read the rules of the forums before you get started. If you have any questions, don't hesitate to ask the leaders and administrators. Hi Mel! Welcome to the forums! I'm Memieko and most normally shorten that to just Memi. I hope you have a great time here and I can't wait to see your work. Ah thank you for the greetings everyone! @Red_the_knight: I'll be going to Anime Boston in May of 2013. Aww. I want a picture of you and your cosplay as Yellow. Wait, then who will be Red? 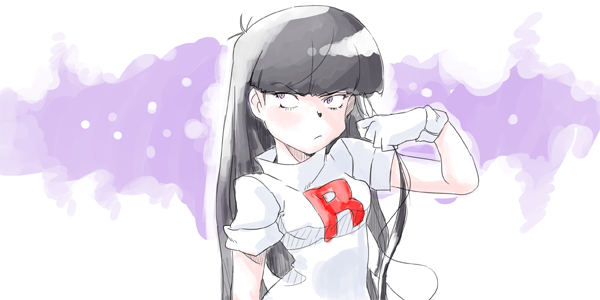 Sadly none of my friends going have read Pokemon Special so no one will be Red ;-;. But my friend is making me a Chuchu plushie complete with pink flower. Aww. I think you could use a hug. Since you're here, make sure to read the forums before you audition, okay? And like Tsurugi said, don't be afraid to ask. Hi Meedle. Nice to meet ya! Hi TheStrawhatKnownAsYellow. Nice to meet you too. @ Red_the_knight: While I do have questions not sure if this is the place to ask them.